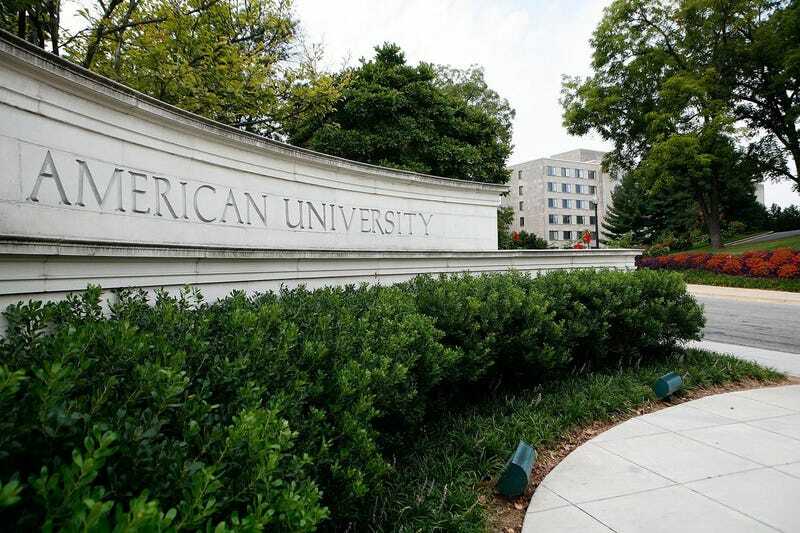 A black female freshman at American University in Washington D.C., Neah Gray, told the Washington Post on Friday that on September 8 she found a rotten banana had been left just outside her dorm room and obscene drawings made on the whiteboard attached to her door. Another black student on her floor reported that on the same night someone threw a banana at her on campus. “I wouldn’t let people drive me out, but it’s kind of sad that this kind of thing still happens,” Gray told the Washington Post. The college administration is investigating two white male freshmen in connection with these incidents, but has so far refused to acknowledge the possibility that racism played a part in what occurred. The BSA has called for the students who harassed the women to be suspended, and a protest has been scheduled at the university for Monday.